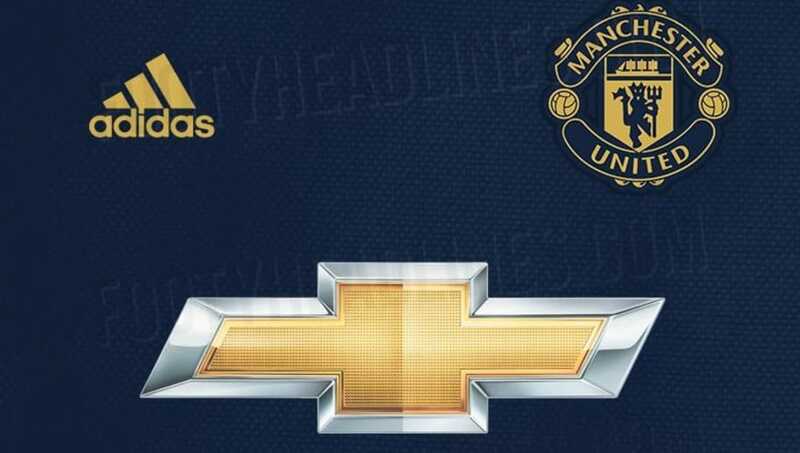 Photos of ​Manchester United's third kit for next season have supposedly been leaked online, and the strip isn't shabby at all. The images, revealed by the ever-dependable ​Footy Headlines, should have fans brimming with excitement, given the mixed feelings they've had over third kits in recent years. If Footy Headlines' prediction comes to fruition, United will quite possibly score huge points with supporters as the new threads will come in a neat, midnight shade of blue, as well as aesthetically sound gold trim. Footy Headlines also report that the exact design is still unknown, and the second picture is simply a prediction of what it could look like based on what has been leaked so far. ​​United are expected to release the third kit this August, roughly one year removed from their dropping of this season's strip.